Back in 2008 an ambitious indie mod was released using Valve’s Source Engine to tell the somber tale of a man coping with loss while exploring an enigmatic island. 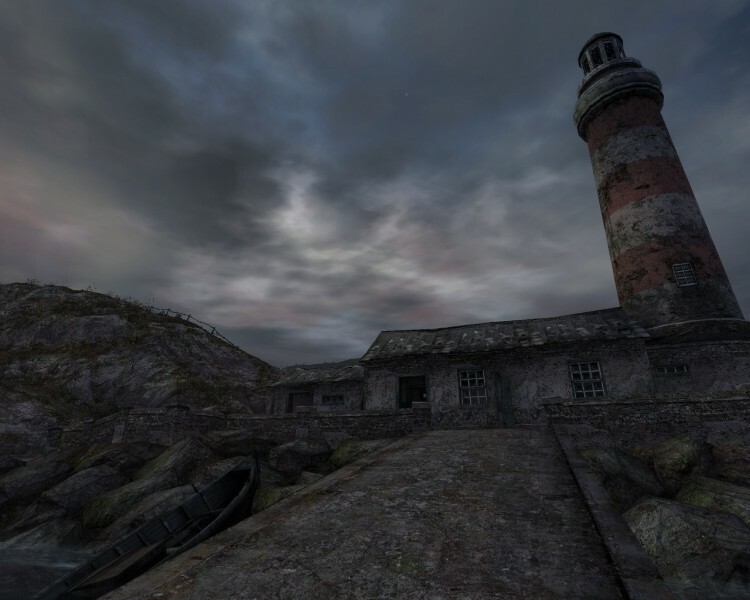 Thechineseroom’s Dear Esther has been remade with the help of Robert Briscoe, a former DICE employee and environmental artist for Mirror’s Edge. The update includes enhanced visuals, remastered music and narration, and polished stage design – though labeling the sprawling Hebridean landscapes and awe-inspiring caverns “stages” would be disingenuous. This brief glimpse into one man’s pained reflections may not qualify as a game to many, but it’s a journey worth taking for open-minded gamers. 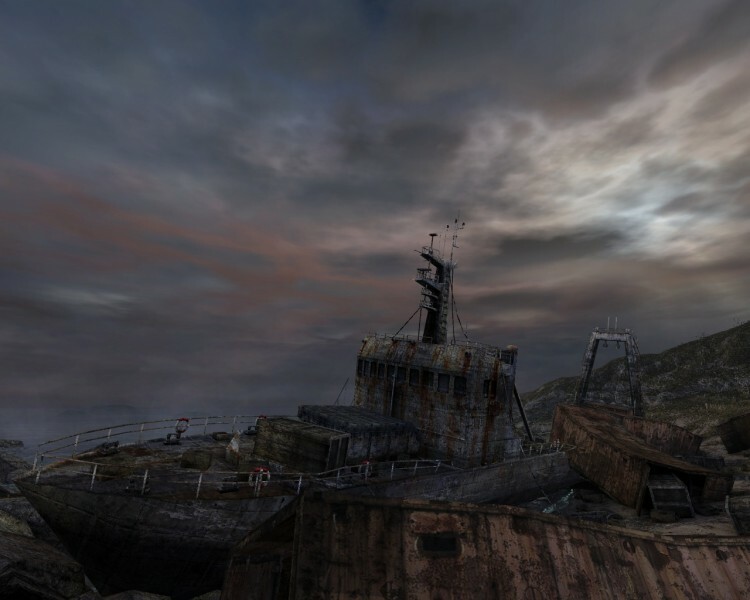 Interaction with the world of Dear Esther is limited. 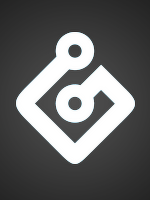 Control of the main character is simplified to basic movement and observation. You won’t be leaping across gaps or even opening doors in this focused stroll across the geologically diverse island. Keeping the focus on only steering the protagonist allows players to lose themselves examining the game’s gorgeous setting. I loved gazing at the carcasses of ships battered against the coastline, stretches of lush, green hillsides pocked with intriguing rock formations, and a vast cavern network decorated with legions of dripstones lit by an otherworldly glow. Dozens of tiny story hints and other oddities are hidden in nearly every corner. 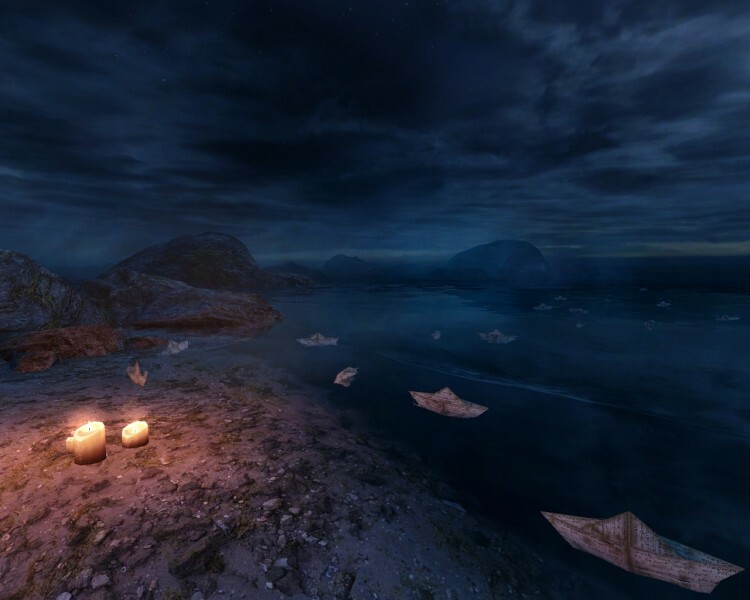 Dear Esther finds success merely as a demonstration of the gorgeous environments that can be constructed with the Source engine, but the experience has even more to offer. Sections of letters written to Esther are read by talented British actor Nigel Carrington, acting as the game’s narration. Carrington’s soothing voice is the only thing that breathes true meaning into the sights seen in Dear Esther, and the subtle emotion conveyed in his acting thoroughly invested me in the narrative. As a fan of cerebral storytelling that largely leaves the tale’s meaning up to interpretation, I enjoyed Dear Esther’s vagueness. After initially being put off by the dialogue’s heavy-handed literary style, I eventually warmed up to as I was drip-fed pieces of the puzzle. It’s the type of story you look forward to showing a friend or discussing around the water cooler or your favorite forum in an attempt to harvest what others took away from it. I don’t regret my time with Dear Esther in any way, but the experience is much more enjoyable in hindsight. Walking the game’s linear trails at the plodding preset pace can be a bore. Dear Esther doesn’t once require the player to do any critical thinking outside of plot analysis. The true path is almost always crystal clear, and when it isn’t, it can usually be found by simply turning around. Tada! There’s that staircase you didn’t see initially. It’s difficult to take a true sense of satisfaction away from a game without overcoming any sort of puzzle, challenge, or obstacle. I know Dear Esther is an unconventional interactive experience, but I’ve had comparably thought-provoking experiences in games that were actually fun to play. 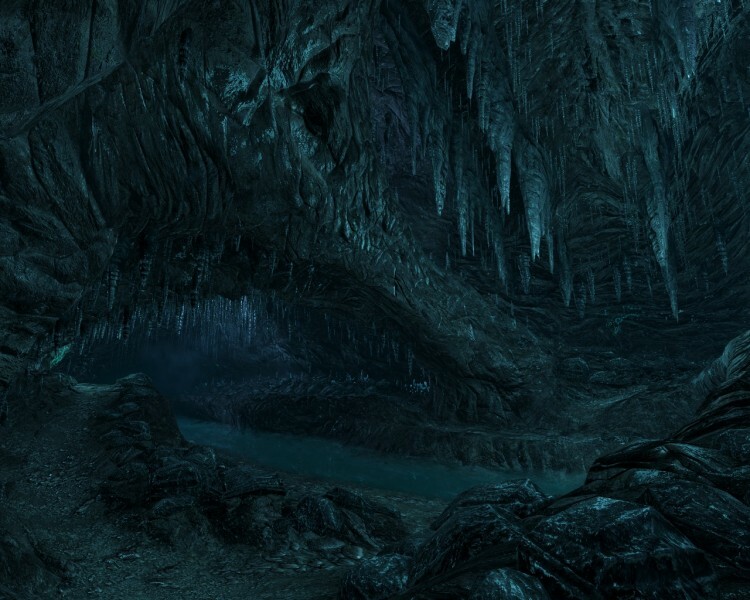 Dear Esther isn’t suited for every gamer. In fact, suggesting the game to someone based off other titles they’ve enjoyed would be a mistake. Rather, the game is recommended for anyone who likes taking a close look at a piece of art that goes against the grain of the medium. 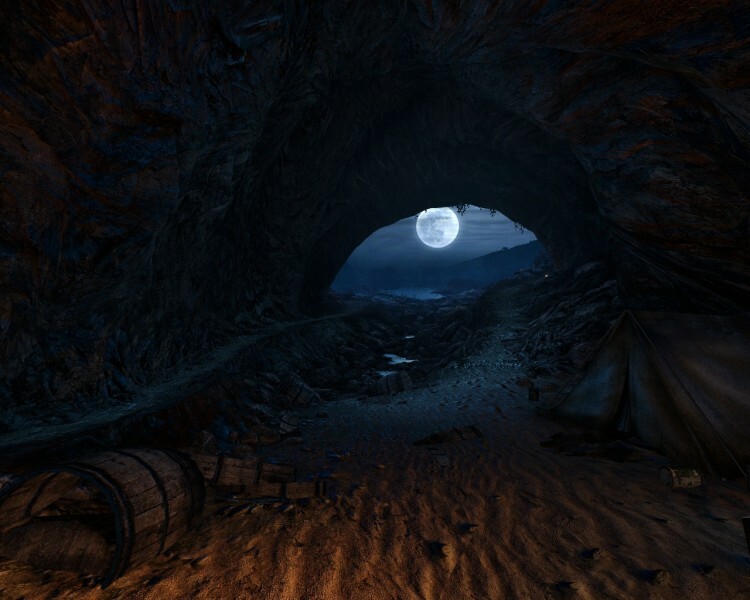 You should consider checking out Dear Esther the same way you’d appraise a film. If you’re interested in absorbing an intellectual story and gorgeous visuals without having to exert a drop of effort, take a chance on this curious experiment. This brief glimpse into one man’s pained reflections is a journey worth taking for open-minded gamers.